A suburban Philadelphia swimmer has become the second Pennsylvania athlete in a row to be name Sports Kid of the Year by Sports Illustrated Kids. 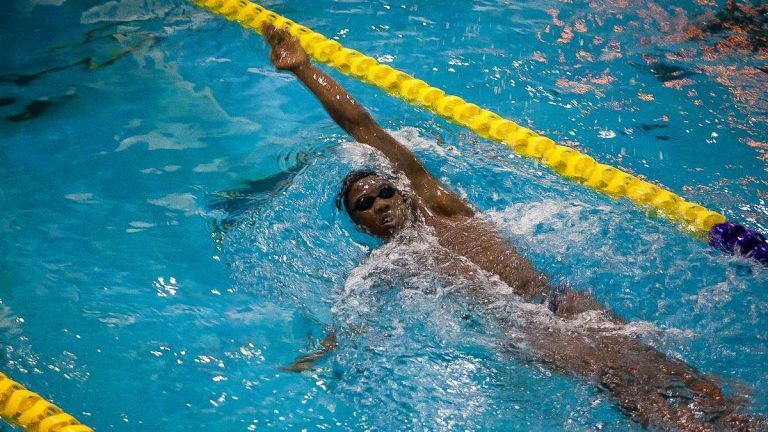 Reece Whitley, a 15-year-old from the Philadelphia suburb of Lafayette Hill, was chosen from among thousands of young athletes across the country. Little League star Mo’ne Davis held the magazine’s honor last year. Whitley is a sophomore at William Penn Charter School and is expected to compete at the U.S. Olympic trials in June. The magazine cites his “talent, humility and willingness to mentor younger athletes” as reasons for their choice. He holds numerous records for breaststroke, including winning the 200-meter breaststroke at the 2015 Speedo Junior National Championships. He told the magazine “making an impact on a young swimmer” is often more important than the times he swims.